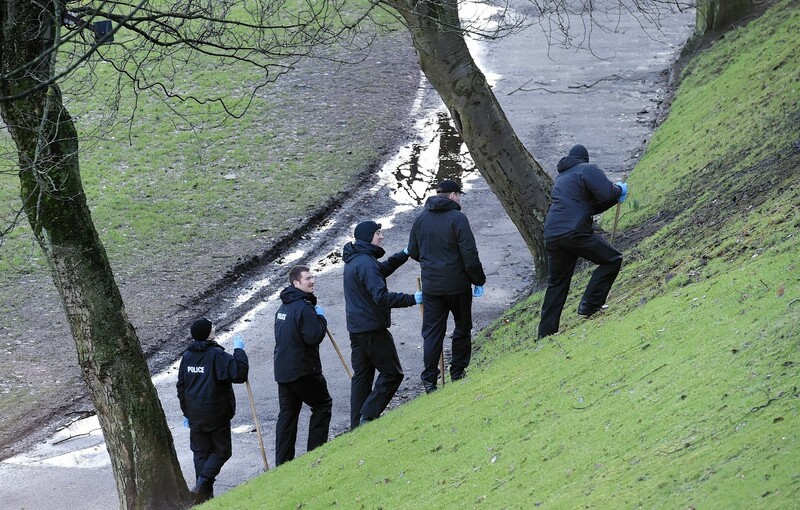 The five men and one woman were seen leaving a takeaway on Belmont Street before making their way towards the Union Terrace Gardens area at around 3.10am on Thursday morning. Around that time, a 21-year-old was subjected to a “serious” sexual assault in the grounds of the park. 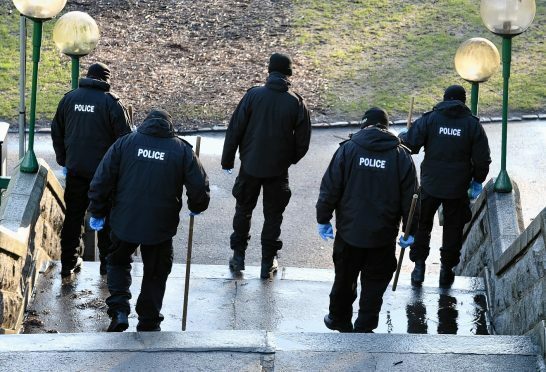 Police sealed off the gardens for almost two days following the attack, and a manhunt is underway to find the person responsible. Last night, detectives issued descriptions of the group of people they believe are students who they think could help. The first man is described as tall, slim built, with sandy or light brown hair. He was wearing blue jeans with a bleached effect and a light blue or white shirt with the sleeves rolled up. The second man is described as short, with short dark hair. He was wearing dark trousers and a blue or grey short sleeved top. The third man is understood to be tall, with short dark hair. He was wearing dark trousers, a black top and a black jacket. The fourth man is described as being of average height, with medium length dark hair. He was wearing grey trousers or jeans and a black hooded top. The fifth man is of average height, with short dark hair. He was wearing grey jeans, a light top and a green or khaki jacket. The woman is described as short, with dark hair. She was wearing dark trousers or leggings and a black top. It is believed she was holding hands with the fifth man. 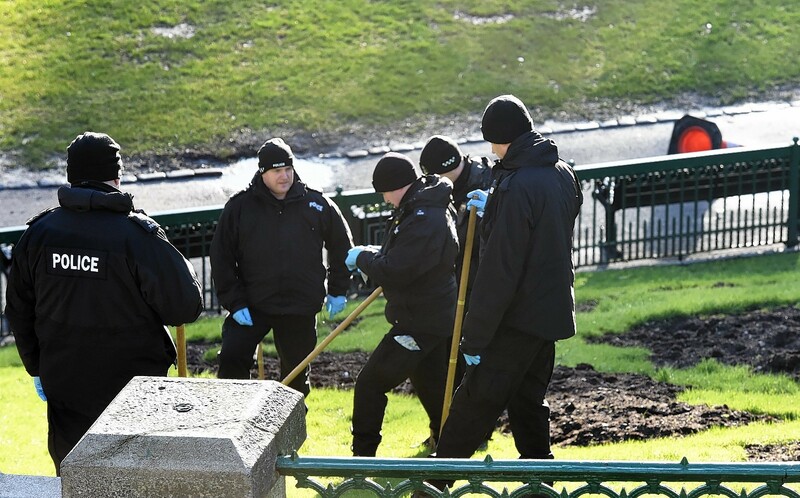 Detective Inspector Jacqui Campbell said: “We are looking to trace these individuals, as they may have information that could assist our enquiry. They are seen to walk up Belmont Street and towards His Majesty’s Theatre, before turning past the Wallace statue towards Union Terrace Gardens. Anyone who may have been in the area at the time, or who thinks they have information about the incident, should contact Police on 101 or Crimestoppers on 0800 555 111 to remain anonymous.